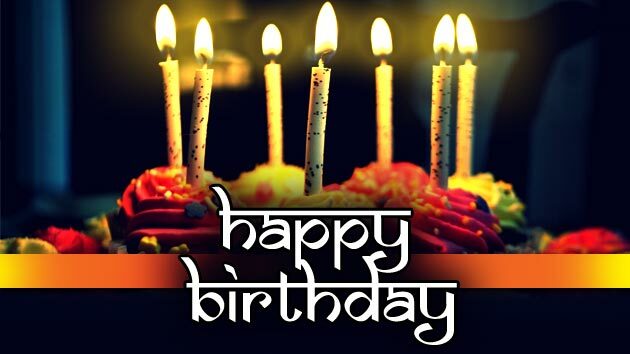 Happy Birthday & welcome to special section of Webdunia . Here, We render the Astro update & shed light on the personality of the Birthday Boy/ Girl. The First fact is, you are lucky enough, as your birth number becomes (0+5) 5. Number 5 represents Mercury planet. These people are quite reserve in nature. A penchant inclination towards the field of arts is one of their prominent features. Therefore, most of these high fives are poet, artist and experts. These people win the trust of others In no time. Generosity towards strangers is also a special trait of these people. These people are unaffected by the company of bad or good peoples. Generally people born on 5th of the month are gentle in nature. You will not carry forward the worries and sorrows of last year. This year brings you success at your each step. The year 2016 will be fruitful for the students, Employee businessman and housewives. If you are unmarried this year brings you a great chance to get hitched. A happy family life awaits you this year.